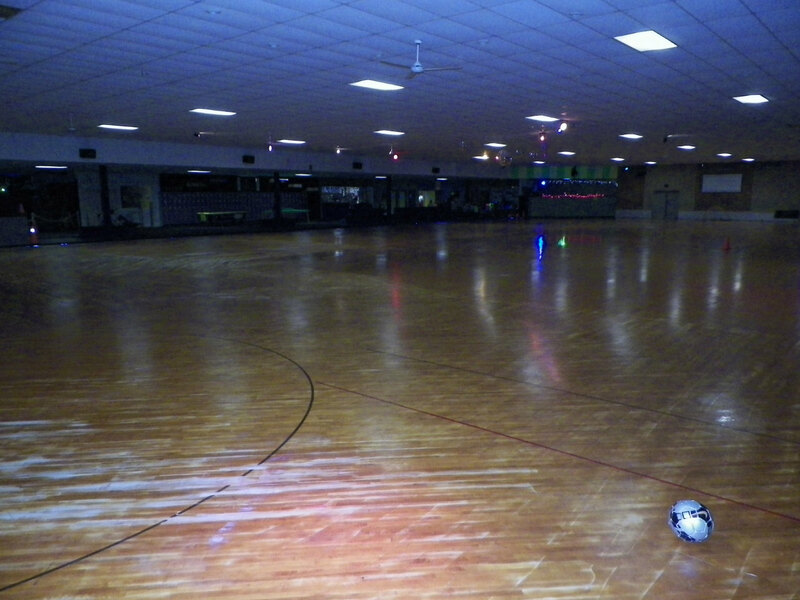 So for a bit of time after I began roller skating again over four years ago, I'd thought that the only places I'd skated when I was young were Wisconsin Skate University and Rollaero. 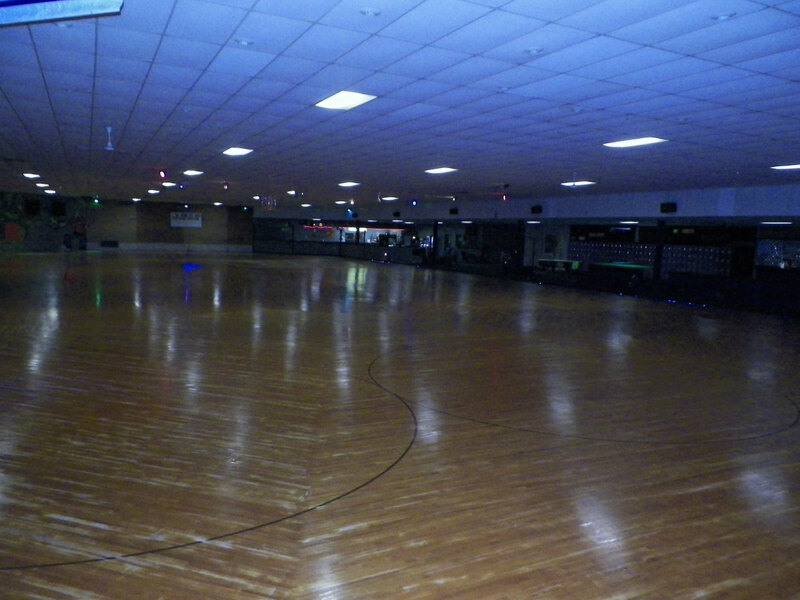 I'd completely forgot about my father taking us skating on some Sunday nights to Skate Country in West Bend where he had some friends who were into the skating. 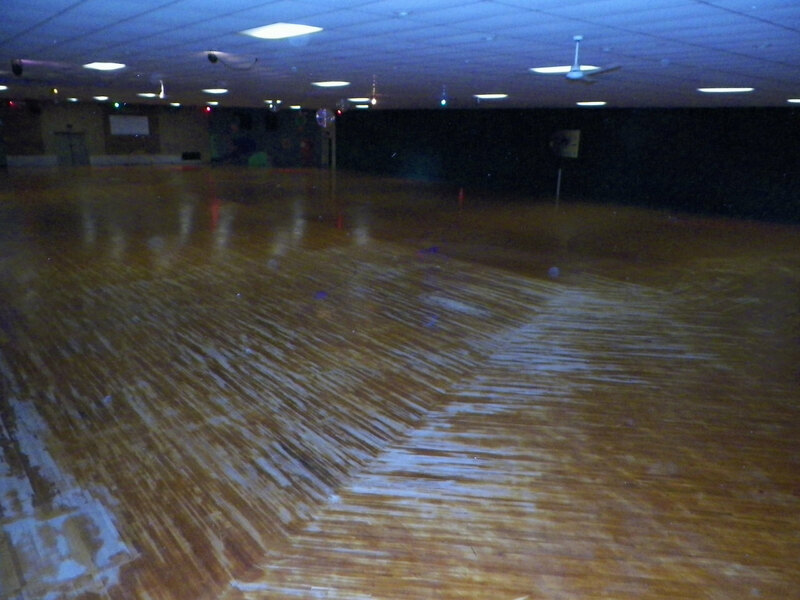 I can't say that I remember correctly what the floor was like then. 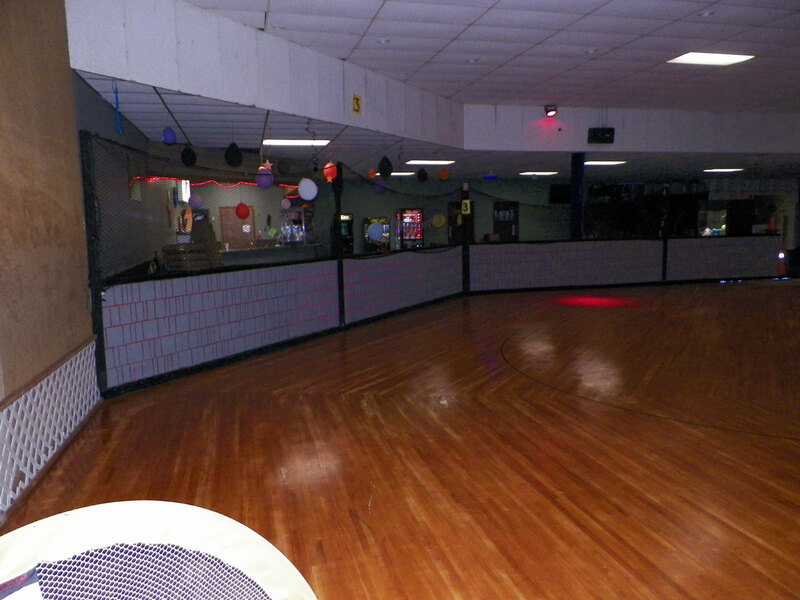 I do know it was the only place I'd ever skated backwards as a young teenager. 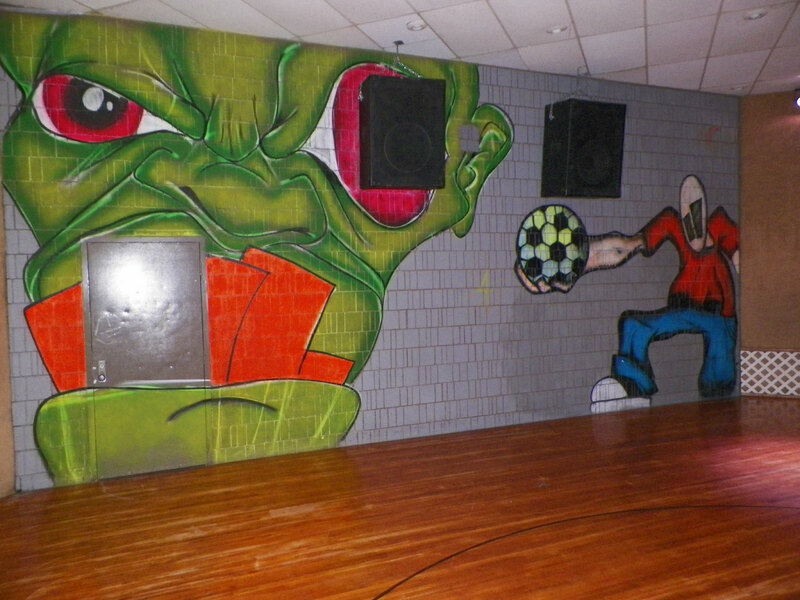 Three years ago, once I remembered Skate Country's existence, I made an hour pilgrimage there to skate on a Saturday afternoon before I'd have to go to work at 4pm. I was informed by the young woman at the admissions window that they were waiting for enough skaters to show up and that they don't open unless they have at least 15 skaters present as the costs of employees, electricity and what-not expenses can't be justified unless they have that many skaters. Well, I didn't travel all that way not to skate and the line was short only two skaters with myself included. I offered to pay for the extra admissions, or three times my own admission, for them to open up for skating. 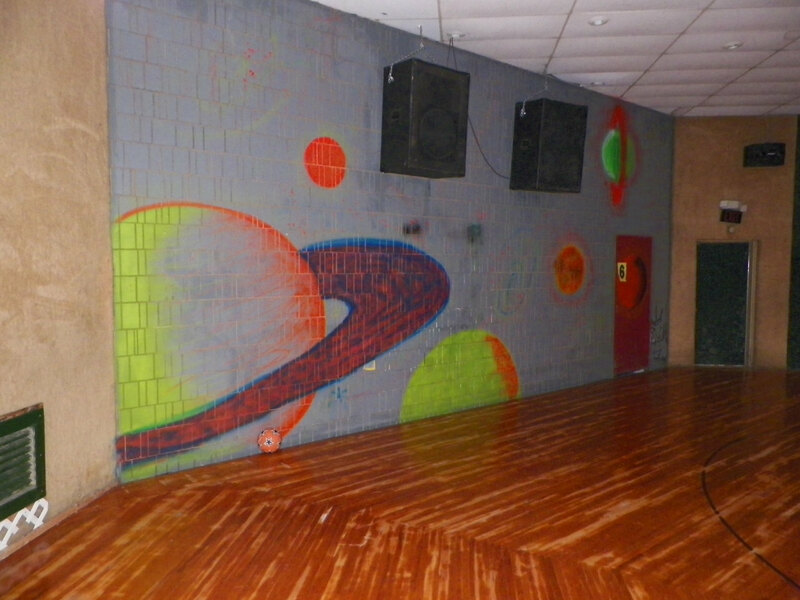 Just about that time, some parents who'd stepped outside to make phone calls discovered that they were at the wrong place and that the party they and their children had showed to attend was actually being held at Ozaukee Skateland and they were at the wrong place. I think this brought the number of skaters present including myself down to less than ten. There would be no skating session and I went to work that Saturday evening bummed about the waste of time and gas. There was one small consolation prize; the admissions girl presented us all with free admissions passes for the next time we'd show up there and because of my earlier offer to pay the difference of the missing skaters, she actually presented me with two such passes. It was several months before I returned to Skate Country in West Bend. When I did, I showed up on a Friday night during the Summer. Same deal, bunch of kids and myself waiting in the admissions area for the requisite number of skaters to show up. This time, to my surprise, there ended up being a number sufficient to dictate the opening of the place. For the most part, Skate Country is kept pretty dark. About the only time the bright fluorescent lights are turned on is for their game of sharks and minnows which, for some reason, they call "pom-pom". What is nice is that it's basically the only game that gets played here. That's great for me because I get in alot of skating time then. 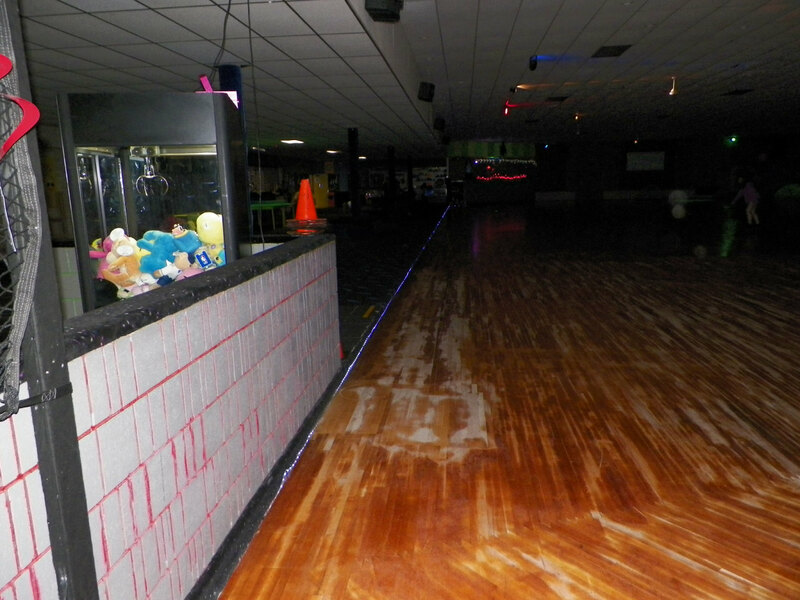 Other places' general admission skate session feature a game every half hour such as limbo, races, dice game, etc. I'm of the opinion that games of elimination should never be held during sparsely attended skate sessions. It just doesn't make sense to me unless one has a reason to reduce floor traffic. I don't get up to Skate Country that often due to its distance I must travel to get there. I can't say I've ever had a bad time there though. 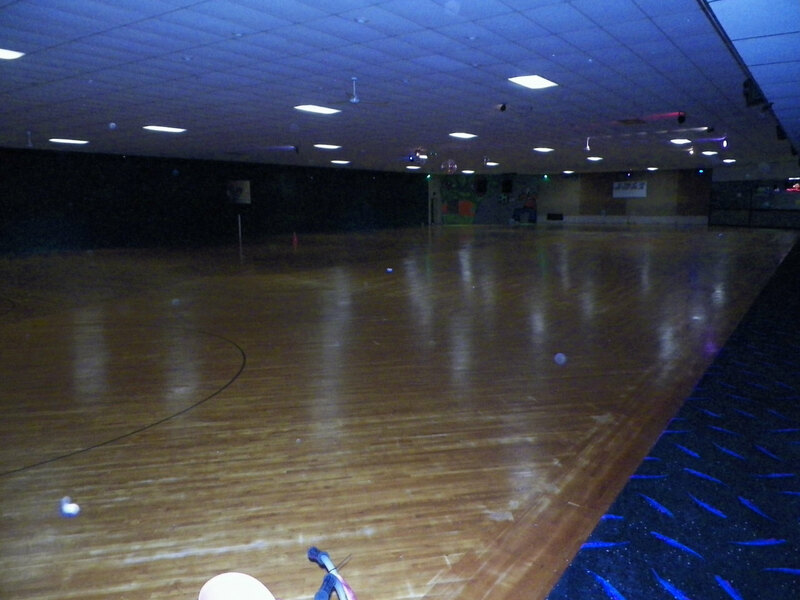 Last year, several of my friends I met at Ozaukee Skateland and I spent a Friday evening there. One of those friends swore she would never attend there again due to the darkness of the place. 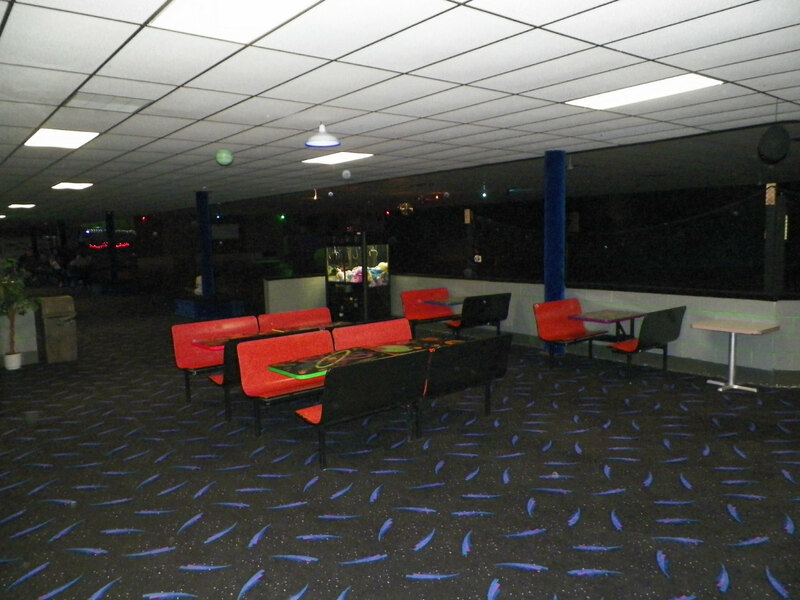 I'd agree that Skate Country could do a better job with the lighting but I've spoken with the manager and it turns out that he actually owns the fancier lighting effects in the place. 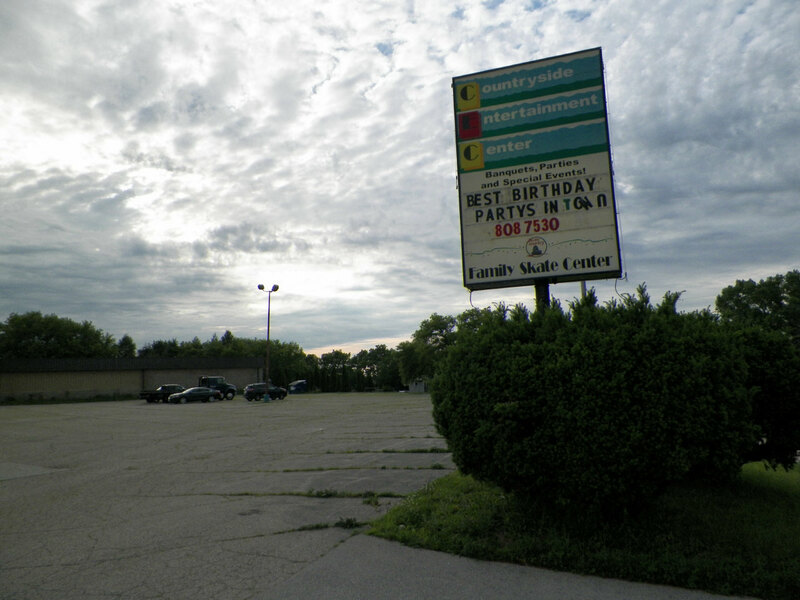 Ownership has no interest in the maintenance or improvement of the facility. Furthermore, the manager does his job there for the love of the place as he'd grown up going to Skate Country as a skater. 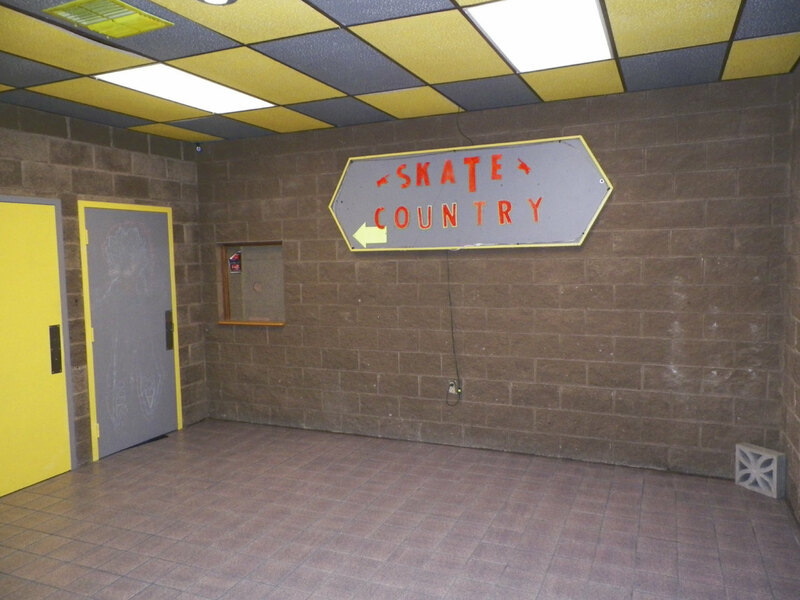 Skate Country's hours are limited to Friday, Saturday and Sundays only. Right now, the website claims and was the case last week when I went, that there are two sessions on Friday; 6:30-9:30pm and 9:30-11:30pm. In the past, I've shown up for 9:30 session to find out that the website was incorrect and their only session was from 7-10pm. In all fairness, the manager charged me less and stayed open until 10:30pm so I got an hour of skating in but when you consider I travel an hour to get there, it's kindof a bummer. Probably best to call ahead of time rather than rely on what's posted on the website.